This qualification is suitable for autonomous individuals who identify and apply project management skills and knowledge in a wide variety of contexts. On successful completion of this course, competent students will be issued a Certificate IV in Project Management Practice. 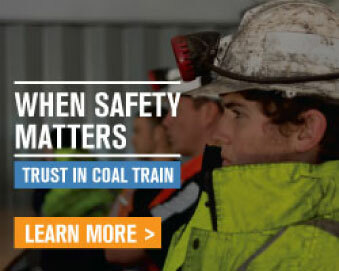 Coal Train will provide all resources for the training including morning tea, lunch and afternoon tea as well as coffee, tea, soft drink and water. Participants who have a lap top are asked to bring it with them to the course if possible. Laptops will be provided for the duration of the course to those who do not have one. Funding is available for this Course under the Construction Skills Queensland Program. To determine your eligibility please contact us on 07 4939 1445 or click here for more information.